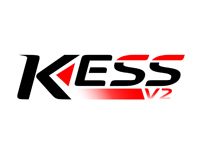 KESSv2 doesn’t waste your time: before beginning any writing to a file, KESSv2 corrects the Checksum, checks and removes errors in the ECU, tests battery tension, perceives whether there is the risk. Photos are real and are representing actual item, very little differences may appear. Note that for different sizes of the same items, same pictures are used! Except different sizes, items are same as on the pictures with possibility of little deviation. We accept only PayPal payements. We declare that we are taxpayers. 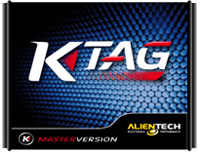 All prices do not include VAT (prices are without VAT). The shipping costs and customs duties of your country are not include as well. For countries that VAT should not be charged: Total will be calculated when shipping country, city and postal code is selected.